20 Jan How to arrive to Cotopaxi? When it comes to Ecuador, who has not heard about the awesome active volcano Cotopaxi? This dazzling elevation of 5,897 metres is located in the Andes Mountains, and it is a symbol of the Ecuadorian national geography since it is one of the highest active volcanoes in the world. This is the reason why thousands of tourists and mountaineers seek to reach the summit of Cotopaxi every year. Cotopaxi is located in Cotopaxi National Park, which is part of the National System of Protected Areas of Ecuador. Moreover the volcano is located in the area called “Avenue of the Volcanoes” and it is close to the cities of Quito and Latacunga. 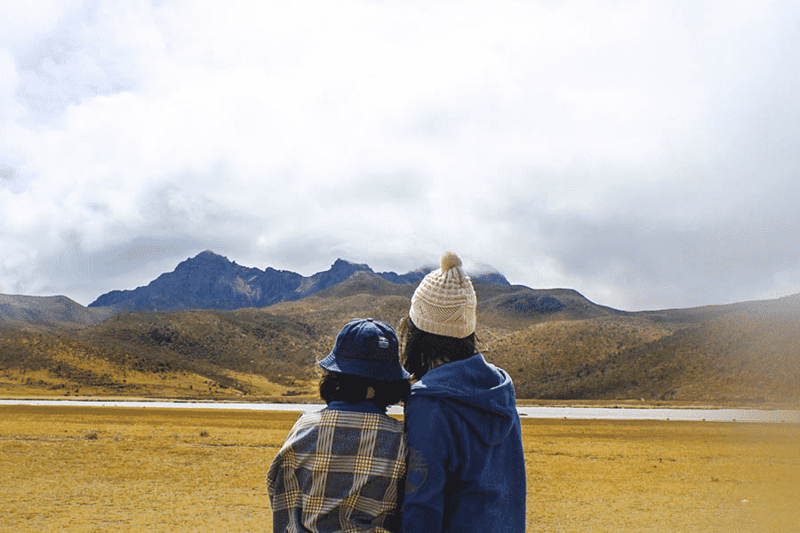 In this blog, we want to give you useful information about how to get to Cotopaxi. 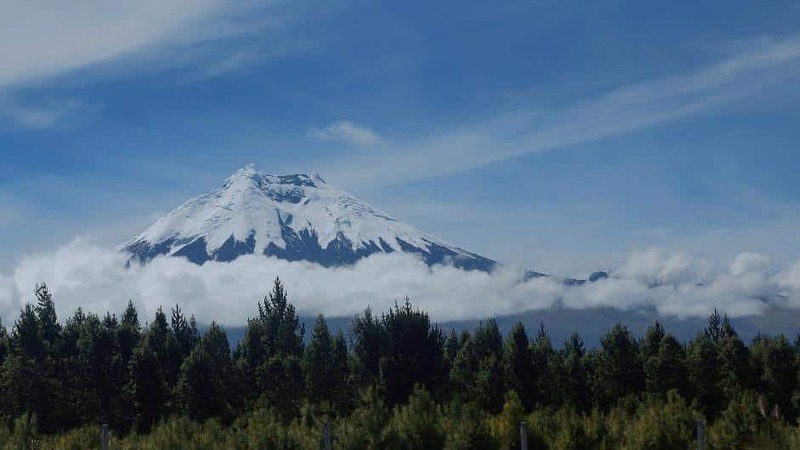 If you choose to go by car to Cotopaxi National Park from the city of Quito, you have to take Pan-American Highway (section Quito-Latacunga – Troncal de la Sierra E35) until kilometer 42. There you will find duly signposted, the detour to the entrance to Cotopaxi National Park. From the detour, you must continue for 15 more minutes through an asphalted road to the Caspi Control. You also have the option to take the Pan-American Highway to the city of Machachi (capital of Mejía) and then continue to the town of Güitig. From that point, you have to continue along the cobblestone road until you reach Pedregal, and in 20 minutes you will arrive at the control booth north of Cotopaxi National Park. To get to Cotopaxi National Park you have to go to Quitumbe Terminal, the main interprovincial transportation bus station in Quito. It is located at the south of the city. There you can find several bus companies that go to the province of Cotopaxi. All the transport companies that go to the south of the country pass through the entrance to Cotopaxi National Park. The trip to the park entrance can take around 01h20 to 01h30. On the bus, you have to inform that you are going to disembark at the entrance to Cotopaxi National Park. 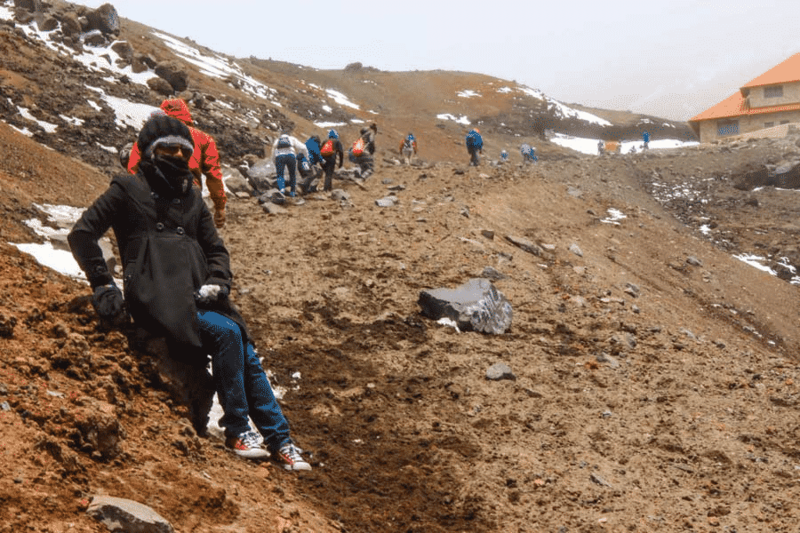 The walk to the entrance to Cotopaxi National Park could take more than an hour, depending on the physical conditions. Do not forget that the only way to enter the park and know its attractions is by car because there is not public transportation within the National Park, so it is also recommended to rent a vehicle preferably 4×4. Quito Tour Bus puts at your disposal Cotopaxi Tour. 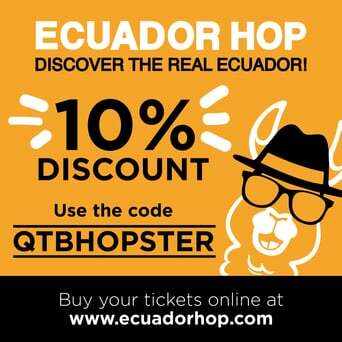 This is a simple, fun, and comfortable way to reach this unbeatable destination in Ecuador. This tour starts from Quinde Visitors Center (point of sale) located in the Historic Center on Venezuela and Espejo Streets in “Plaza Grande”. After that, leave everything in our hands! 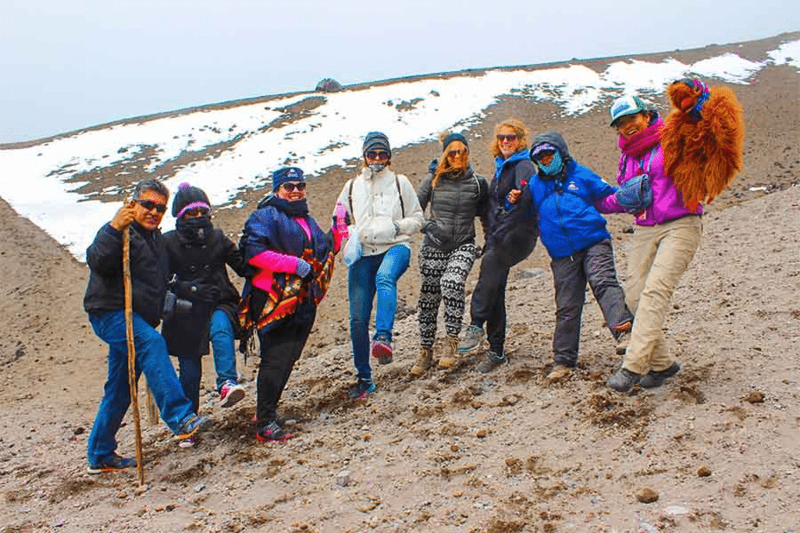 First of all, we will take you to Cotopaxi National Park, once there you will visit the Limpiopungo Lagoon. 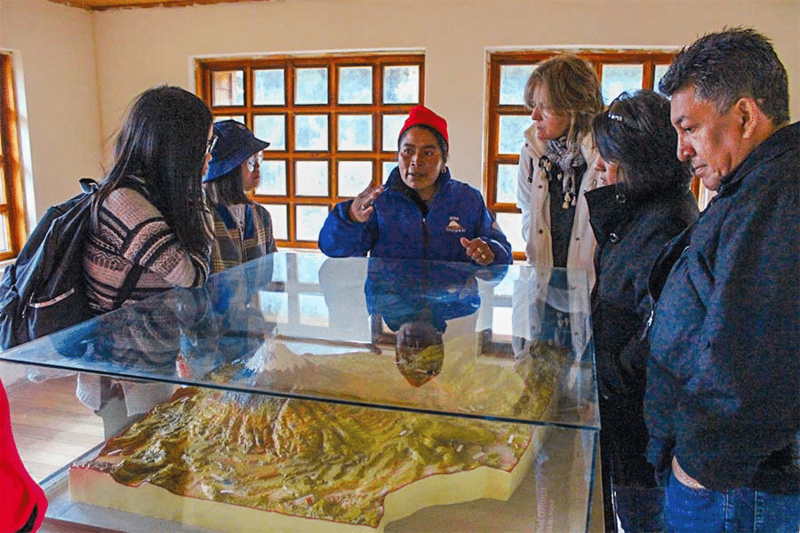 In addition, you will go to Mariscal Sucre Interpretation Center where you can find all the information about Cotopaxi National Park. This place, which is known as the Park Museum, has showrooms, a souvenir shop, and a coffee shop. 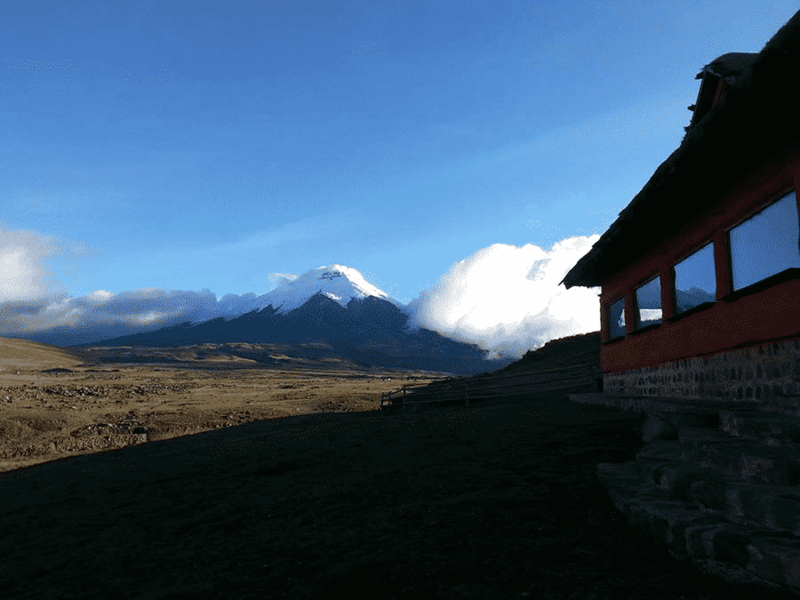 Later, we will take you to José Rivas Refuge located at 4,864 metres above sea level. It is a place that functions as a welcoming space for professional and amateurs mountaineers who are looking to meet with Cotopaxi. Finally, we will have lunch at the ranch where there will be different types of menu and several options including the vegetarian option. Later, we will return to the city of Quito. Live this fantastic adventure with Quito Tour Bus. Travel safely and take advantage of your day.